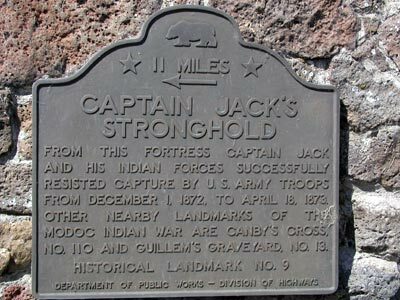 From this fortress Captain Jack and his Indian forces successfully resisted capture by U.S. Army troops from December 1, 1872, to April 18, 1873. 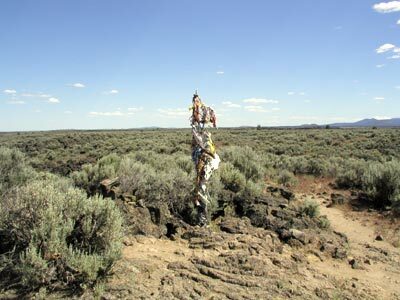 Other nearby landmarks of the Modoc Indian War are Canby's Cross, no. 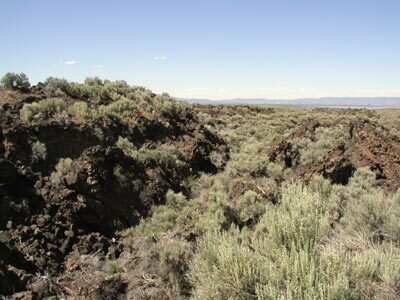 110 and Guillem's Graveyard, no. 13. 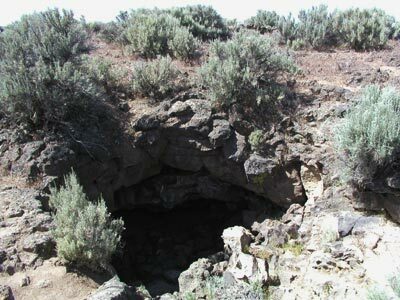 3.8 mi W of NE entrance to Lava Beds National Monument, 8.3 mi S of Tule Lake. Plaques located at NW and SE corners of the intersection of Hwy 139 (PM 44) and Co Rd 141, Newell.